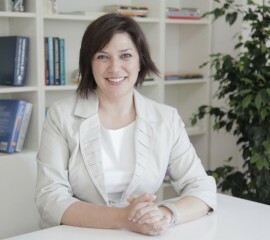 Didem Altop is the Managing Director of Endeavor Turkey. She ws the Founder and Managing Partner of ECOM Consulting and Project Finance. She was also the Director of New Business Development at ALTAY Corporation. Didem worked as a Consultant at the World Bank, IBM Credit Corporation, and EDS. She holds a Bachelor degree in International Relations and Development Economics from the Johns Hopkins University and Masters degree in Entrepreneurship from Carnegie Mellon University.